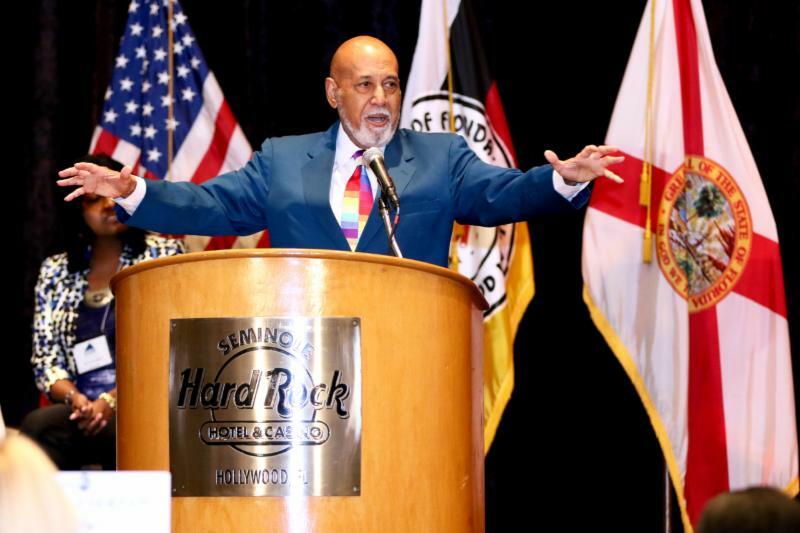 The OIC of South Florida Middle Class Summit was a trememdous sucess! 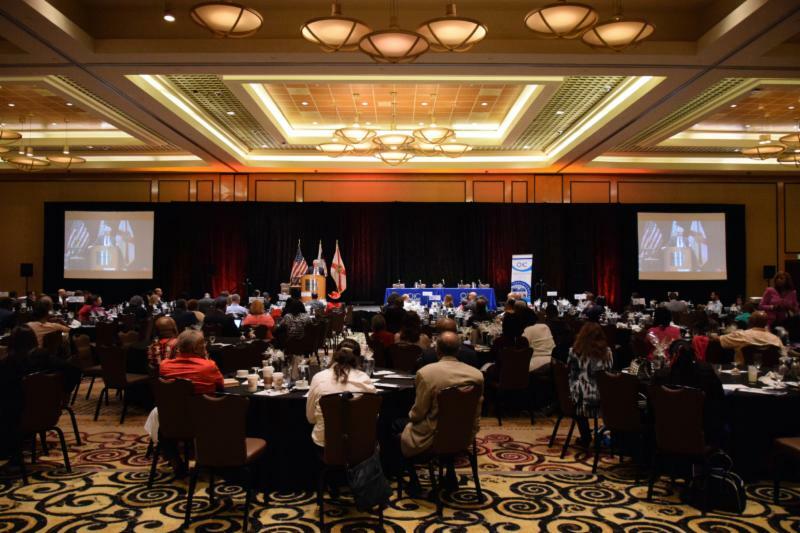 Community members and leaders from the public and private sectors all joined together in a two-day conversation about the state of the middle class. OIC deeply thanks all of our supporters and the many presenters and attendees. will continue to be a part of it. 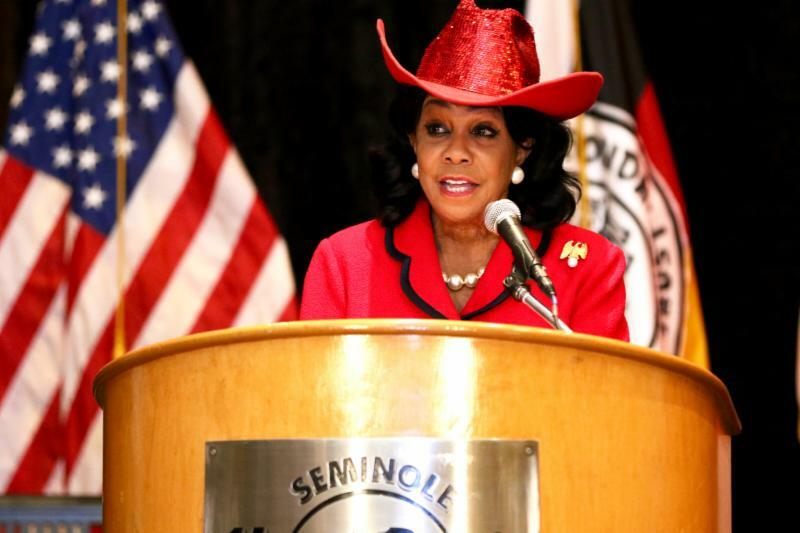 Click HERE to view all media from the Summit. 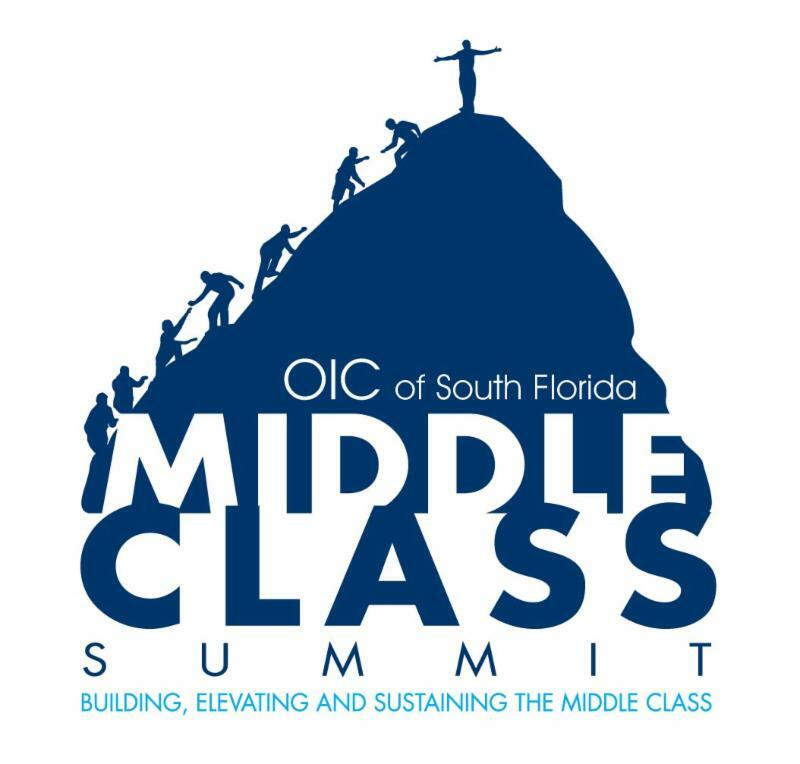 Click HERE to see the original MIDDLE CLASS SUMMIT page with all of the Summit details! Click HERE to see photos and videos from the event! Seminole Hard Rock Hotel & Casino in Hollywood Florida. Intensive dialogue amongst education and business leaders focused on "THE EDUCATION AND EMPLOYMENT ECOSYSTEM" and how business and education can and are working together to strengthen the pipeline to meet the growing needs of employers for higher skilled employees. Key members of the business community discussed, the role employers and business leaders are playing in, "TAKING CARE OF BUSINESS" by engaging innovative collaborative approaches to strengthen the pool of qualified workers. 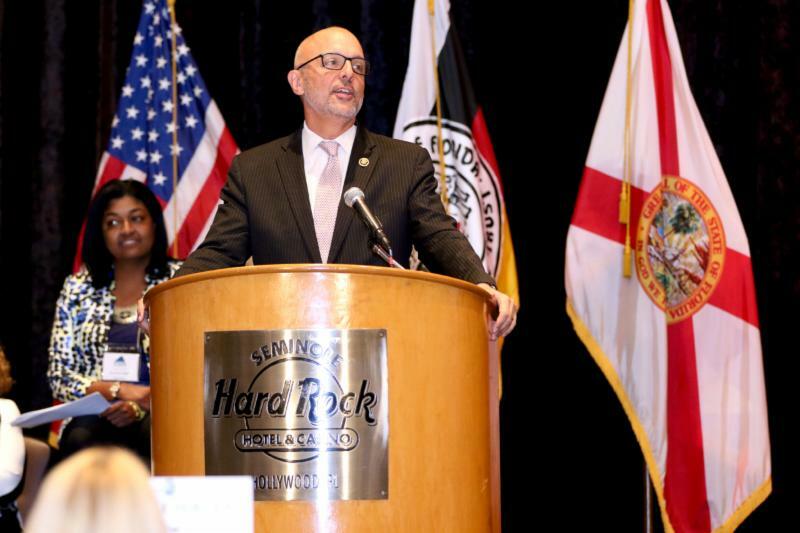 Strategies include internship experiences being championed in Broward and Miami-Dade County, as well as expanding scholarship opportunities provided by Florida Blue as noted by Dr. Penny Shaffer, Market President of Florida Blue and Board Chair of Greater Ft. Lauderdale Alliance. 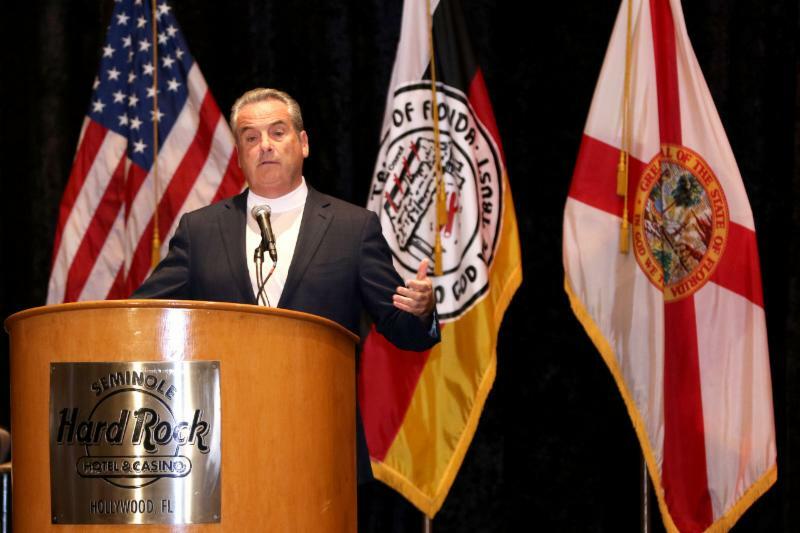 Additionally, the Seminole Tribe of Florida, who hosted the summit in partnership with OIC-SFL, and are fully invested in growing the economy and expanding workforce development opportunities. 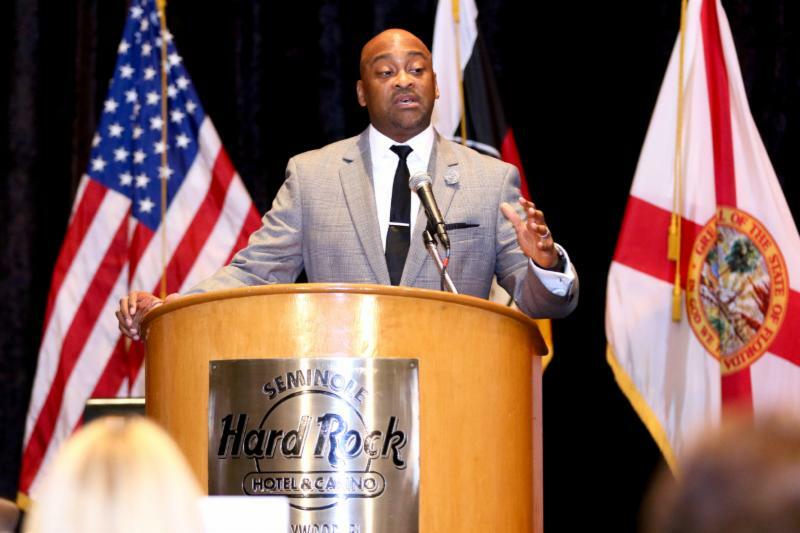 Mr. James Allen, Seminole Gaming CEO, pledged to collaborate on an employment and business opportunity event within the next 90 days. The panel on "CULTURE, WORKPLACE DIVERSITY AND TEAMING," shared how access, opportunity and inclusivity of the diverse cultures and global perspectives are informing, transforming and strengthening the workplace. Jose F. Diaz - State Representative Dist. 116 Miami-Dade County / Akerman LLP Esq. A hearty dialogue on the "QUALITY OF LIFE AND HUMAN DEVELOPMENT" challenges that are impacting the elevation into or sustaining of the middle class lifestyle was exchanged amongst the panel, including actively breaking barriers to employment as expressed by Jacqueline Freeman, Unit Chief, Reintegration of Ex-Offenders, U.S. Department of Labor. The TOOLS component of the summit dug deep into the promising "Techniques, Opportunities, Orchestration, Linkages and Strategy" that practitioners can and are applying to derive solutions that promote the stability of the middle class. The areas covered included; strengthening the education and training pathways through community-based and collegiate partnerships and innovative approaches to increasing the attainment of industry recognized credentials to address the skills gaps. 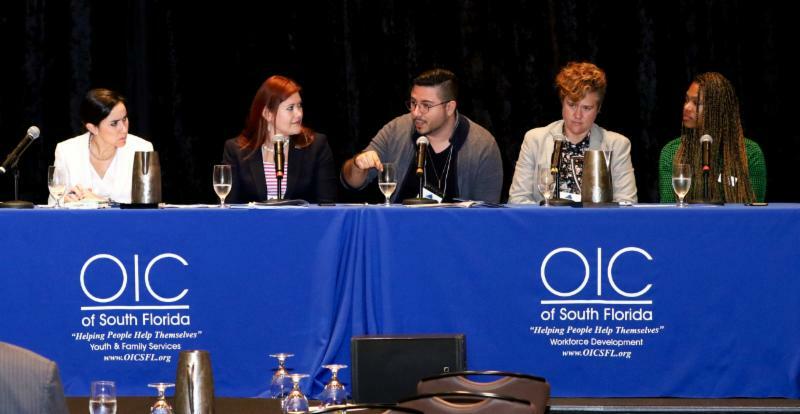 Attendees gained increased understanding about how to promote stability through social enterprise and how Nonprofits and workforce development partnerships can expand opportunities in support of building a dynamic workforce through Workforce Legislation (WIOA). 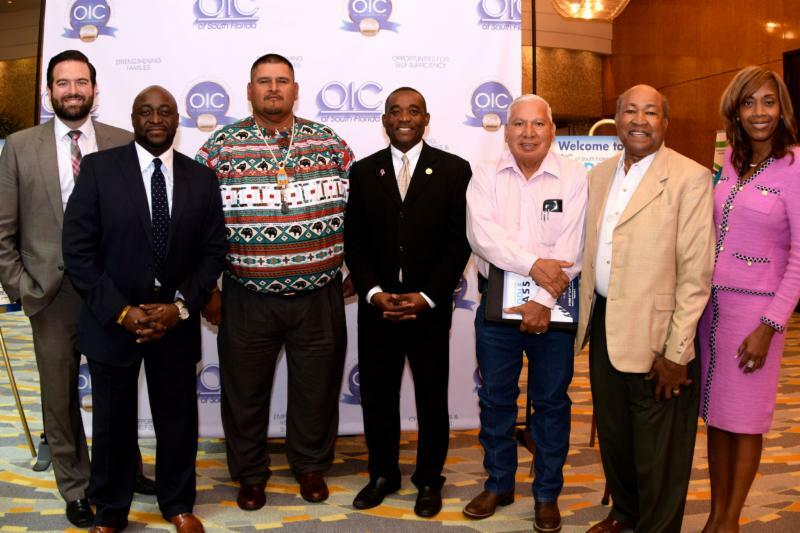 "OIC, founded by Reverend Leon H. Sullivan since 1964, was established to train and equip individuals with the skills needed to earn a living and strengthen their pathway to economic self-sufficiency. The mission and need for OIC's remain relevant today and will play an instrumental role for the strengthening of America's workforce. 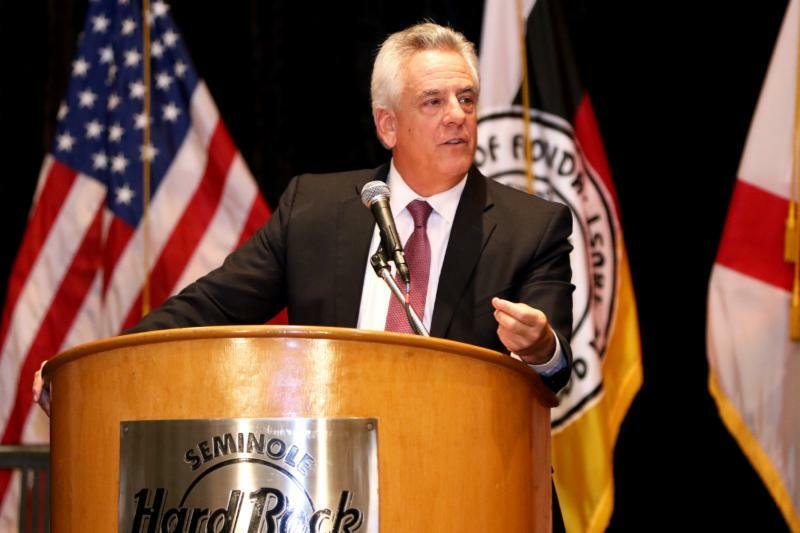 This summit was a pivotal opportunity to elevate the work of Six Pillars Broward and One Community One Goal Miami. Collectively, we will continue to move from talk to action and take a hard look at what the United Way ALICE report reveals about the challenges facing those aspiring to the middle class, the Prosperity Study conducted by FIU indicates and national studies are saying about our economic realities and possibilities. It is through intentional commitment that we will collectively strengthen our middle class." A highly engaging panel of millennials presented their perspectives during the "CREATING YOUR BLUEPRINT! EMERGING LEADERS LAUNCHPAD." The Emerging Leaders Panel focused on the Millennial view of the world and the unique set of struggles their generation is facing as they enter and, in many cases, redefine the American workforce. The concept of the Middle Class means something entirely different when viewed through the lens of their experiences. Much of the conversation focused on finding a balance between members of the intergenerational workforce through recognition of the value of each group's understanding of the meaning of work and how to blend those into workplace environments where all benefit.